Site provides up to date MLS Real Estate listings for all of the Lake Tahoe and surrounding areas. 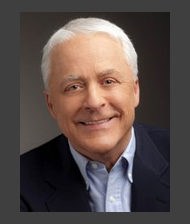 Bill Murphy is a real estate sales executive that is committed to providing his clients with a high level of service. He has extensive knowledge the Tahoe area’s unique real estate market. 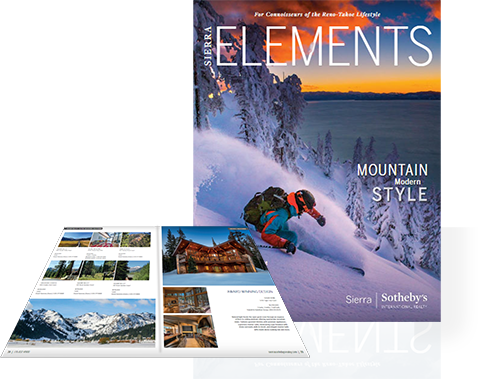 He specializes in real estate services for buyers and sellers of Lake Tahoe Luxury Lake Front Homes, Squaw Valley Homes & Condominiums and Alpine Meadows Homes & Condominiums. Sign-Up to receive email notifications of new property listings in the market place with parameters you choose. Contact mefor more details. Stay informed about the Lake Tahoe areas' real estate activity and market trends. 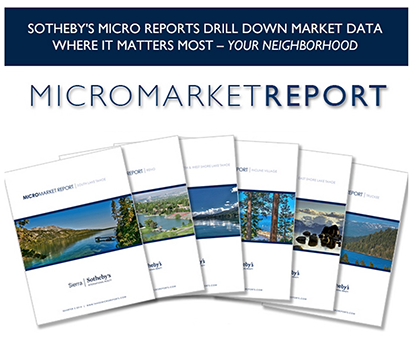 Our Micro Market Reports provide up to date quarterly sales activity for each exclusive micro-region to include Tahoe City, West Shore Lake Tahoe, Squaw Valley and Alpine Meadows.